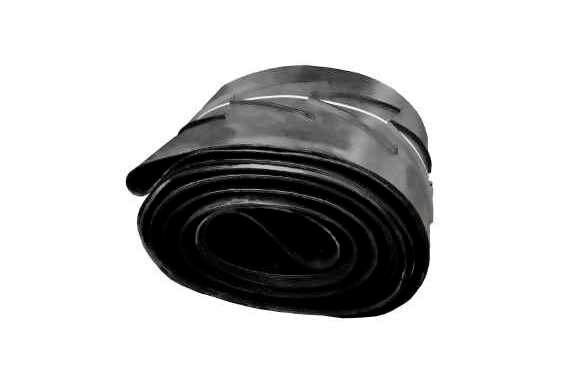 We have a large selection of new a used conveyor belting. We also feature a custom conveyor belt service, available for any machine after the dimensions are provided. Contact us today for more information.